Free shipping on the finest luxury Italian bedding made. Home / FAQ / How do your ship your products? Vero Ships our luxury bed linens - Free! Vero Linens uses UPS (United Parcel Service) as our primary shipping company. UPS services will ship our products to all destinations anywhere in the world. Orders to the lower 48 states that exceed $100 are shipped completely free of charge. Expedited shipping is also available. Shipping charges do apply to International customers and that also applies to customers in Hawaii and Alaska. Shipping charges are calculated at check-out when ordering to any of these locations. On international orders, applicable taxes and duties are due upon delivery. If you have questions about shipping, please email us at info@verolinens.com or give us a call at 786-512-3268. Vero Linens is ready to ship our fine luxury linens directly to you. Forget about the hassle of going out and shopping. Our online showroom features fine bed linens, Italian duvet covers, snow white down sleeping pillows and much more. 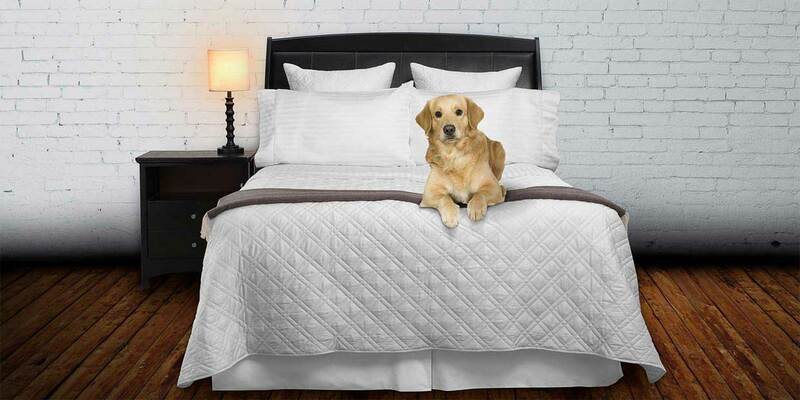 To shop for Vero’s luxury bedding, click on the below shop now button. View our 150+ “How to Tips” bedding related articles & videos here.